The winter Solstice is fast approaching, but I want to linger in summer and fall seasons to give you a few more favorite plants. What a great extended fall season we just experienced; the warm temperatures enabled the ornamental grasses to really show off their plumes in the sun which arched lower and lower in the horizon each day. The strange place I noticed this most is in the parking lot of my grocery store. The late afternoon sun behind all the plumes of the switch grass planted along the edge of the bioswales (search that term for an interesting side trip in sustainable landscapes and rain gardens) always made me pause and enjoy the view. I don’t think I made excuses to go shopping more often, but I did find myself anticipating this view as I turned into the parking area. 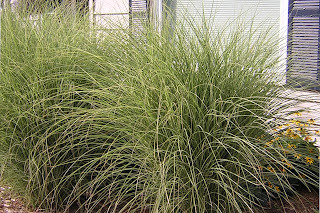 Many of the taller ornamental grasses like Heavy Metal Switch Grass (Panicum virgatum ‘Heavy Metal’) and Maiden Grass (Miscanthus sinensis ‘Gracillimus’) have wonderful plumes and blades become much more intense when the sun can provide a backdrop in the early morning or late afternoon. If ornamental grasses are to capture this dramatic sun light in your landscape, place them in a location where the sun will be “in back” of the grasses from a frequented viewing spot like a well used patio or breakfast nook windows. The sun will always provide that great light to the grasses, but the trick is to make sure the grasses are planted in a location that provides you with a view of the show. 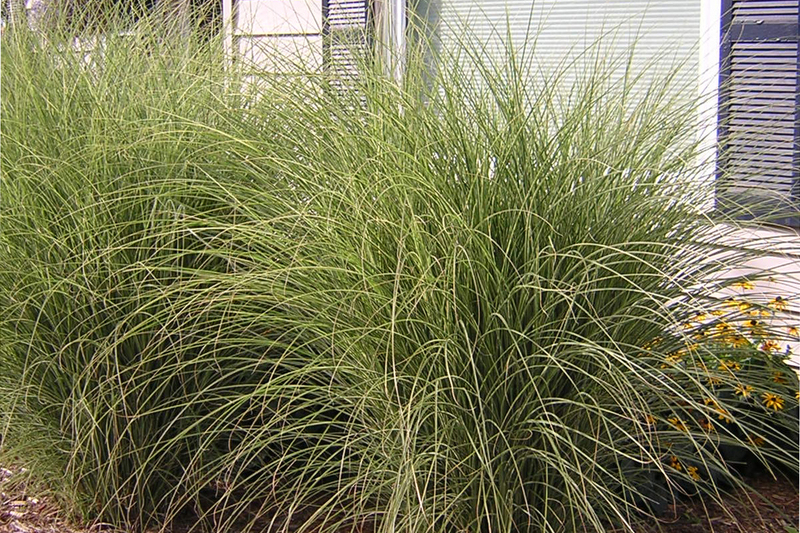 The two grasses mentioned above are easy to find, grow well here and were two I particularly enjoyed this past summer and fall, but there are many diverse ornamental grasses to consider. Sustainable water features and fountains? 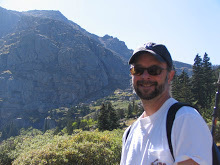 I've been a landscape designer for going on 25 years, the last 16 in Denver, Colorado. I specialize in residential design of all sizes, and words like sustainable, green, and eco-friendly or not just "buzz" words but active components in my designs. Therapeutic outdoor spaces and edible gardens make me extra enthusiastic and will lead to tangental conversations. I view gardening and landscapes as gateways to healthy living, improved quality of life, education, and my own culinary endeavors.